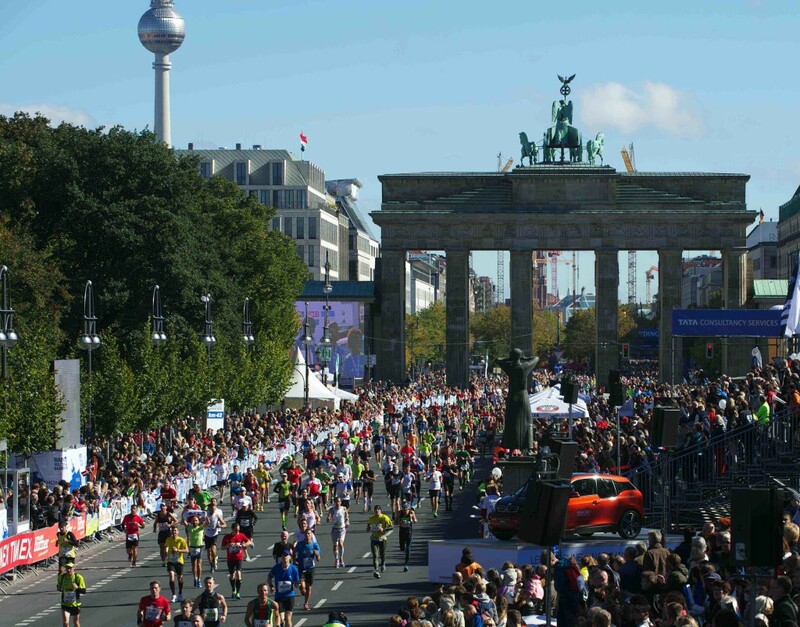 Cherono winning the Berlin Marathon. One of the world’s fastest marathons is running this Sunday morning. 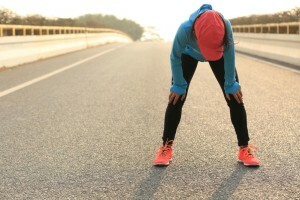 While the 3:00 a.m. EDT wake-up call isn’t all that appealing, potentially seeing both marathon world records fall makes it worth it. CBC and CBCSports.ca will be live streaming the event on Sunday. Defending and Olympic champion Eliud Kipchoge, 33, will be gunning for a personal best, which would be very close to Dennis Kimetto‘s world record (2:02:57, set here in 2014), against former world record-holder and fellow Kenyan Wilson Kipsang, 36. 2016: Kipchoge wins London, sets PB of 2:03:05, only eight seconds off the world record; does not run Berlin that year. Kipsang wins Berlin, sets PB of 2:03:13. Kipchoge wins gold medal at Rio Olympics. On the women’s side, Tirunesh Dibaba’s agent has reportedly announced Dibaba’s intent to go out just behind world record pace. In the women’s event, also watch Canadians: Sasha Gollish, Lyndsay Tessier, Rachel Hannah, Catherine Watkins and Rachel Cliff, with Gollish and Cliff, highly accomplished veterans at other distances, racing their first marathons at Berlin this year. CBC.ca/sports will carry the event live starting at 2:30 a.m. EDT. FloTrack will also stream the event in a number of countries, not including Canada or the U.S.